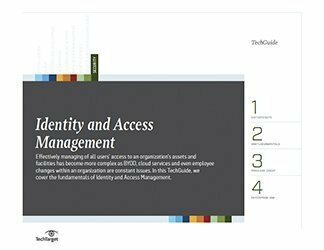 In this e-guide, we offer a refresher in Identity and Access Management and highlight some of the trends that have an impact on it. 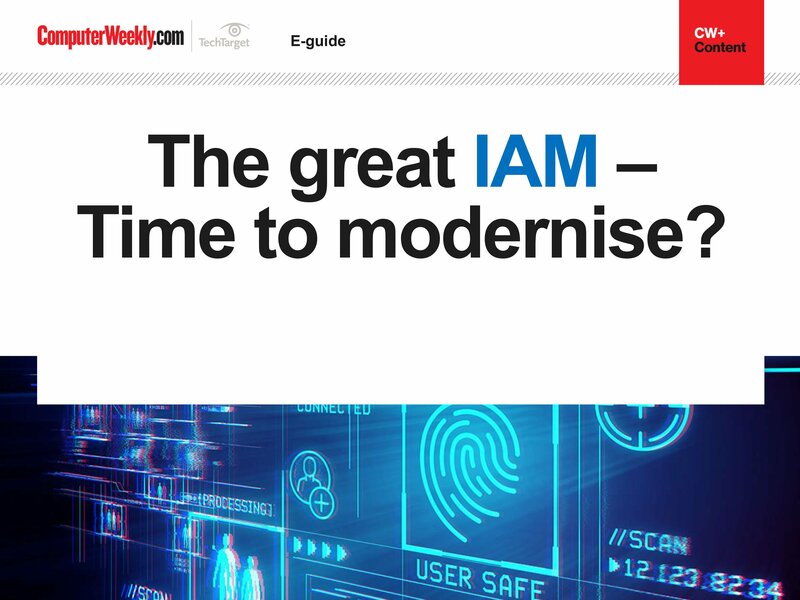 Take a look at why IAM is a core building block for GDPR compliance and at the same time, a vital business concern. 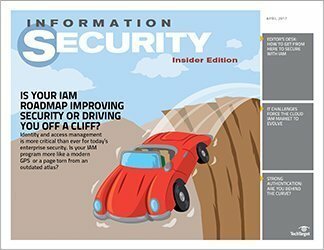 Is IAM really the way forward? And if so, is it time to modernise your strategy? 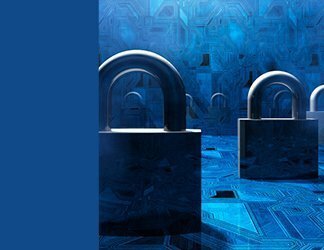 A reminder: What is identity and access management? 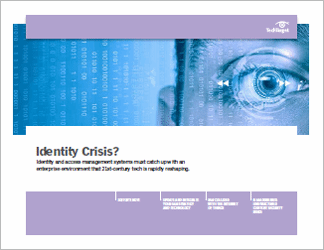 Identity and access management strategy: Time to modernise?